KathNiel enjoyed visiting the different booths at the Vivo V9 mall tour in SM Mall of Asia. 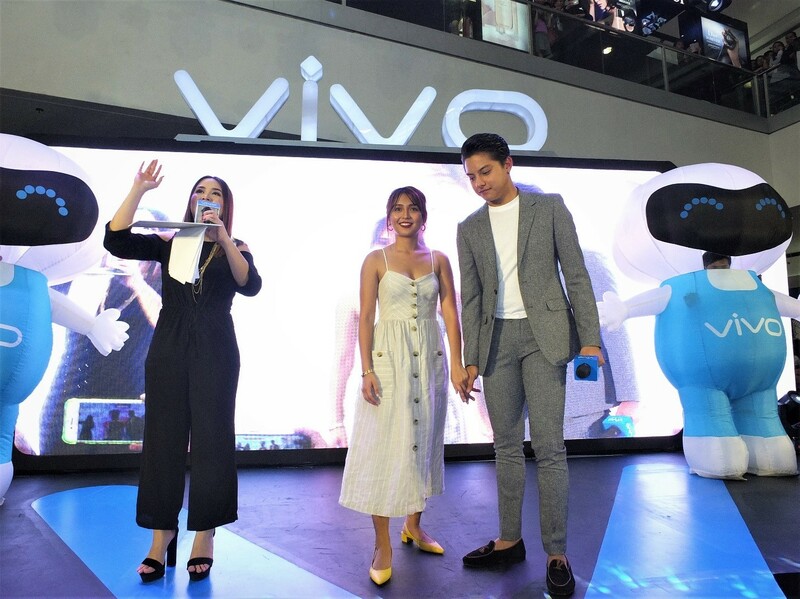 Last April 21, Saturday, the two local teen royalties : Kathryn Bernardo and Daniel Padilla lovingly known as #KathNiel to their avid fans graced the Perfect Shot Perfect View Vivo V9 mall tour and consumer launch held at the SM Mall of Asia. 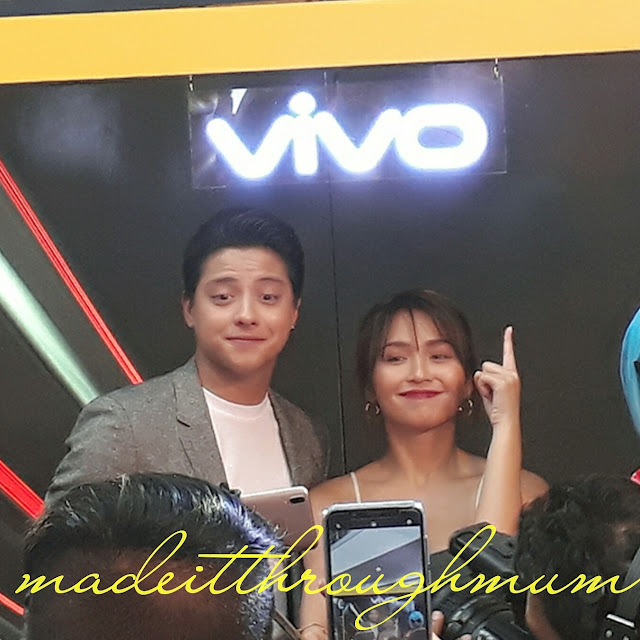 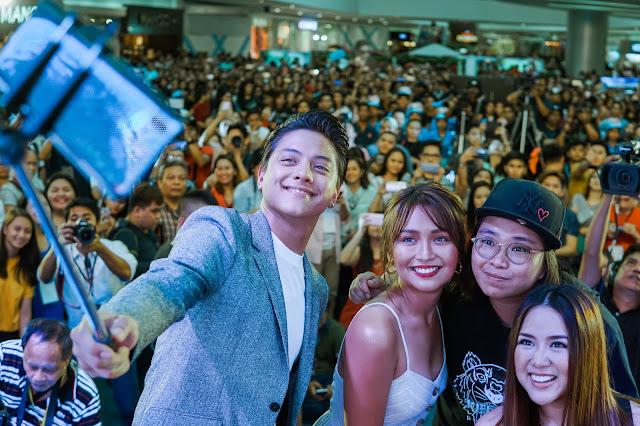 The event was even more special since it was KathNiel's first Vivo V9 mall tour.